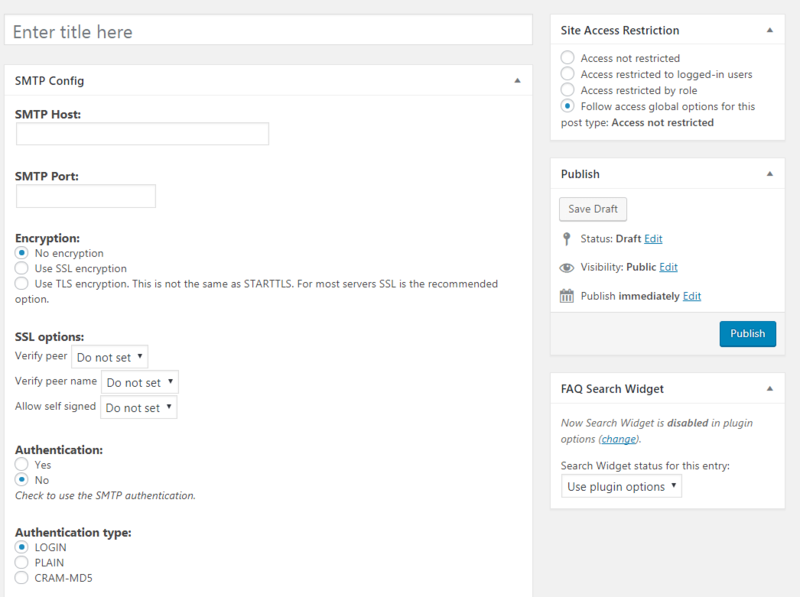 Configure your mail gateway so you can easily send emails from your WordPress website using your preferred SMTP server. 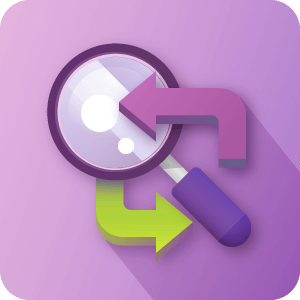 Supports logging sent emails, external SMTP integration, multiple gateway configuration and more. Get Email Email Tools Pro and 5 other essential WordPress publishing plugins for 50% less! The WordPress Mail SMTP plugin is the best solution to handle all your outgoing emails which are sent from your WordPress site via a MAIL SMTP gateway with SMTP authentication. 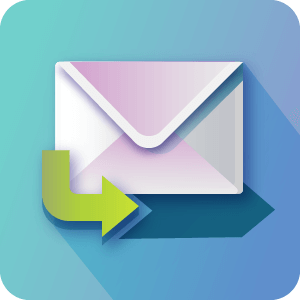 The user friendly email tools WP Mail SMTP plugin supports WordPress SMTP integration and external SMTP Mailer integration. 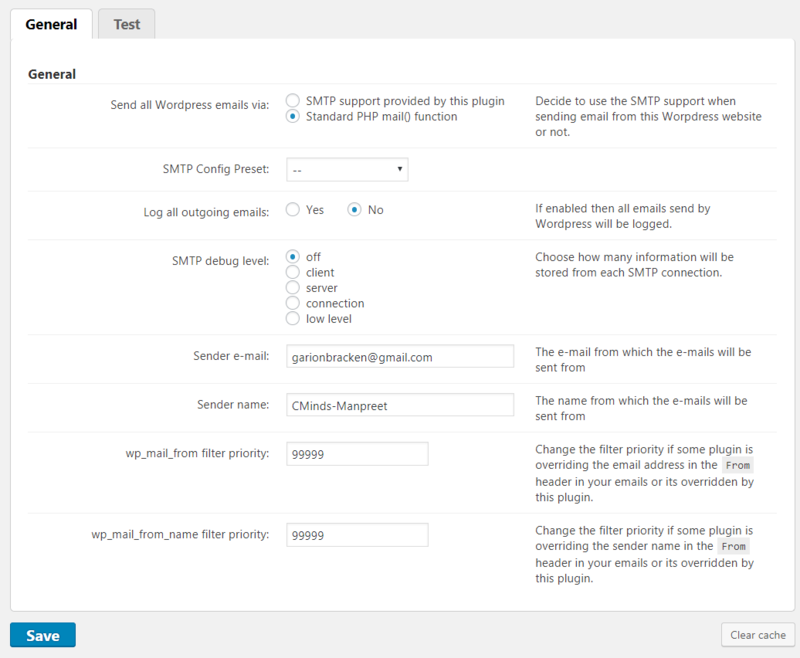 You can also log all outgoing emails sent from your WordPress and switch between several available SMTP service gateways. 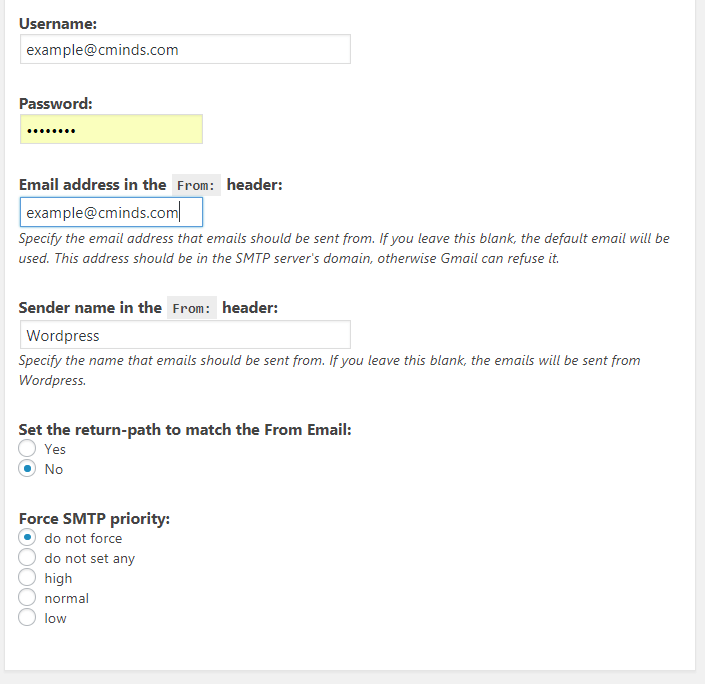 The email gateway plugin supports sending email in WordPress via a preferred SMTP server. You can define several SMTP service gateway profiles and choose the active one. SMTP (Simple Mail Transfer Protocol) is a communication protocol to transfer emails over the Internet. 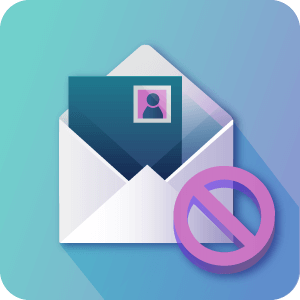 Sending WordPress emails can sometimes be problematic as you can wind up banned or blocked by mail gateways. You also need to count on the server your WordPress site is installed on and be sure it is configured properly to handle outgoing emails. The WordPress default uses the PHP mail() function or the PHP wp_mail() function leading to trouble sending mail successfully. Upon installing the Email Tools WP Mail SMTP Mailer plugin, you are communicating directly through a defined authorized SMTP service gateway and bypassing your server while solving potential issues which might result in your sent mail being blocked, marked as spam or not being sent. 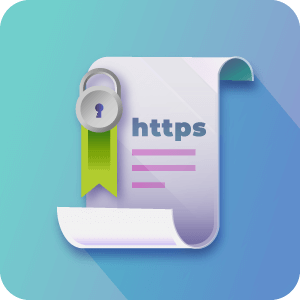 You should configure your SMTP host, SMTP port, choose SSL / TLS encryption, define your SMTP username and password, SMTP authentication, define the mail header and mail priority. 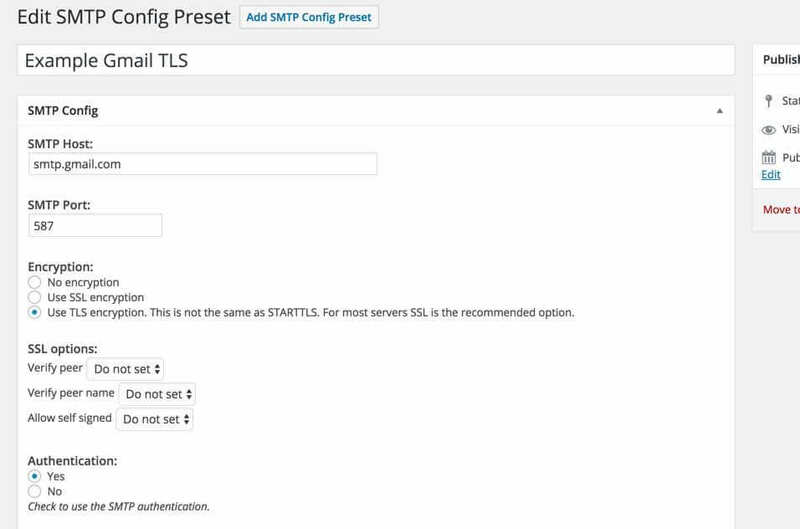 The SMTP Plugin also includes an SMTP testing tool to test the SMTP status and that it's performing as expected. 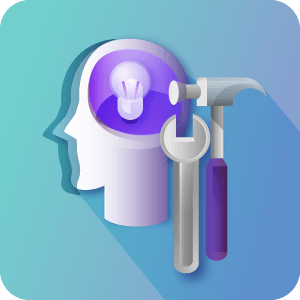 Can I use this plugin to send email via Gmail / Google Apps? Sure. 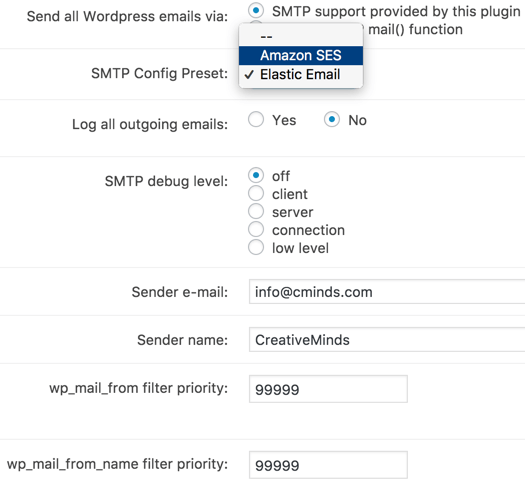 This plugin can support sending email from your WP site using an external SMTP service such as Gmail, Amazon SES, SendGrid and other Email delivery platforms. This will make mail delivery nearly 100% reliable so that you can be assured email receipts, sale notifications, product submissions, and all other emails are delivered reliably. Does the SMTP plugin have multisite support? Yes. It can be installed on a Multi-Site environment. Still once installed you would need to have a license for each site. Does this plugin keep track of sent emails? Yes. 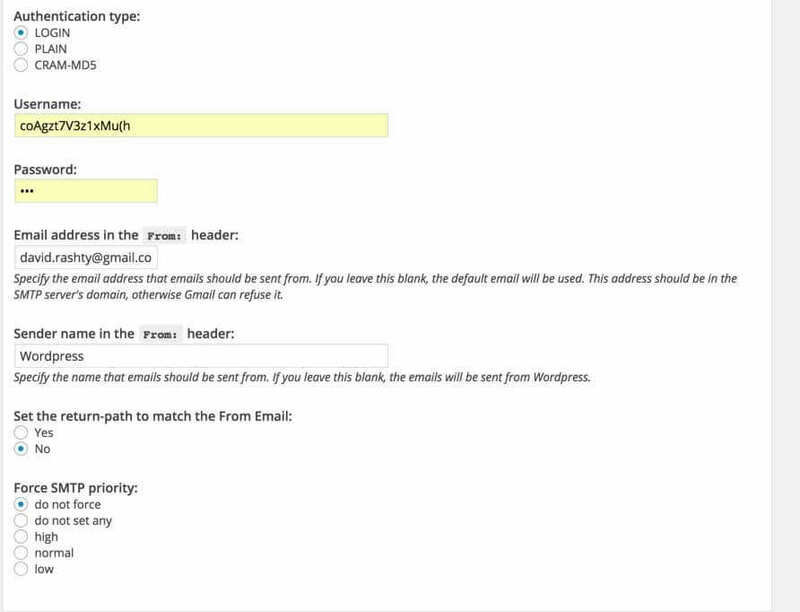 The plugin supports logging all outgoing email so you can track what was sent. Do I need a username/password for the SMTP gateway? Most external SMTP Email delivery services will require a username and password to be used in order to send emails. You would also need to have an account which you have registered to use it. 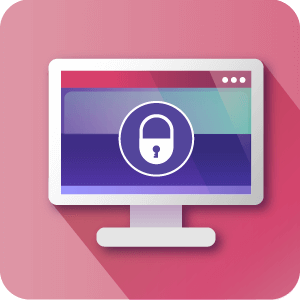 There are some free SMTP gateways available that do not require a username and password but they are not reliable or as scalable as the paid Email delivery services. Can I use several accounts for sending emails from different contact form? No, You can define several SMTP service gateway profiles and choose the active one only.